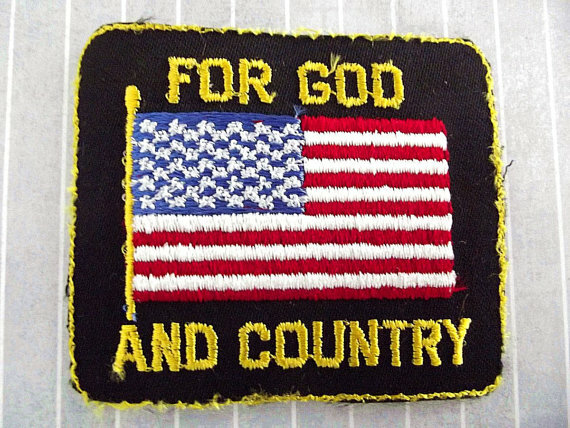 Freedom From Religion Want “For God and Country” Patches To Be Removed. This entry was posted in News and politics and tagged for God and country, Freedom From Religion. Bookmark the permalink.